My new toy arrived last week. 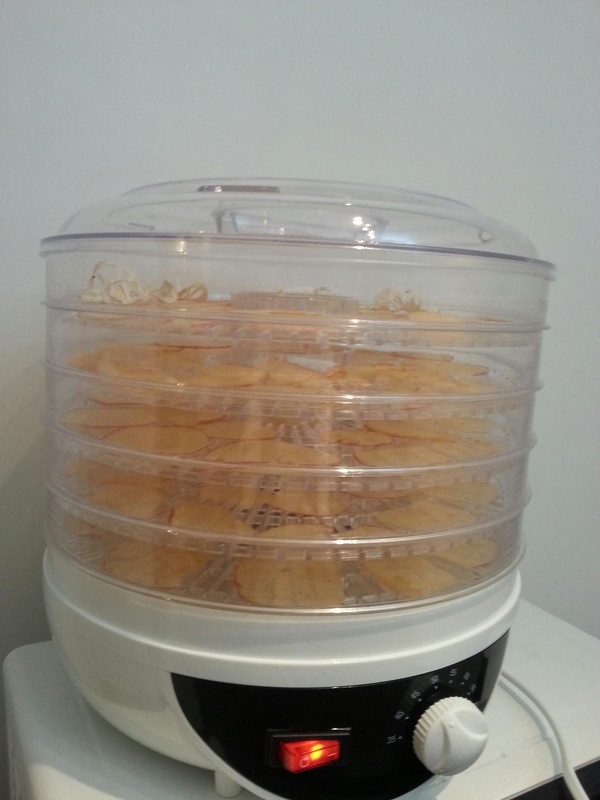 It's a dehydrator. What's interesting is that my old dehydrator broke down. And I never really had time to explore dehydrating food stuffs. It's going to be fun!